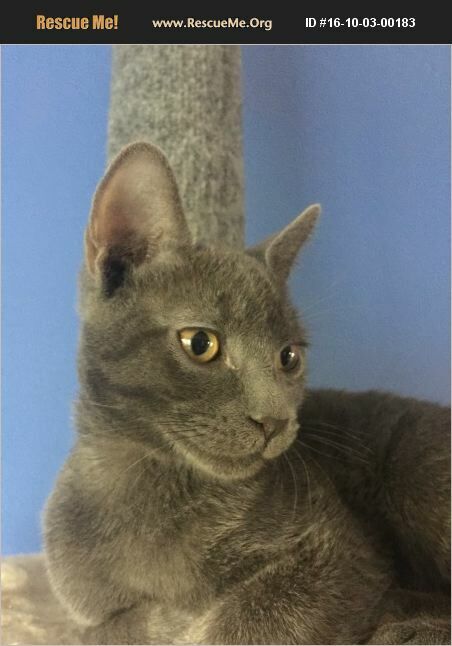 Spirit has a twin brother called Grayson and they will need to be adopted together. Both are neutered and up to date on shots. Very good with cats and dogs, birds etc. They sleep, eat and play together all day and night. Would make wonderful new friends for an approved family. Email neyneycatrescue@gmail.com for application.